Happy Friday to you all! 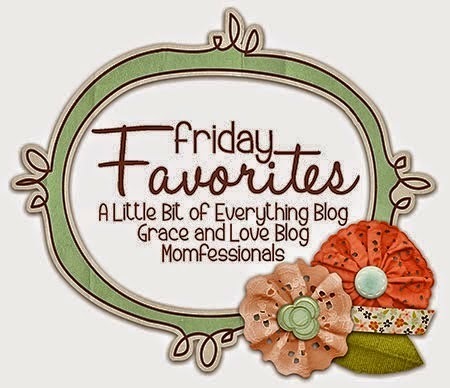 I’m linking up a few of my favorite blogs this week to share my Friday Five. This week I’m dedicating to 5 Awesome(ish) things that happened this week! 1) Free Lilly Pulitzer Scarf! 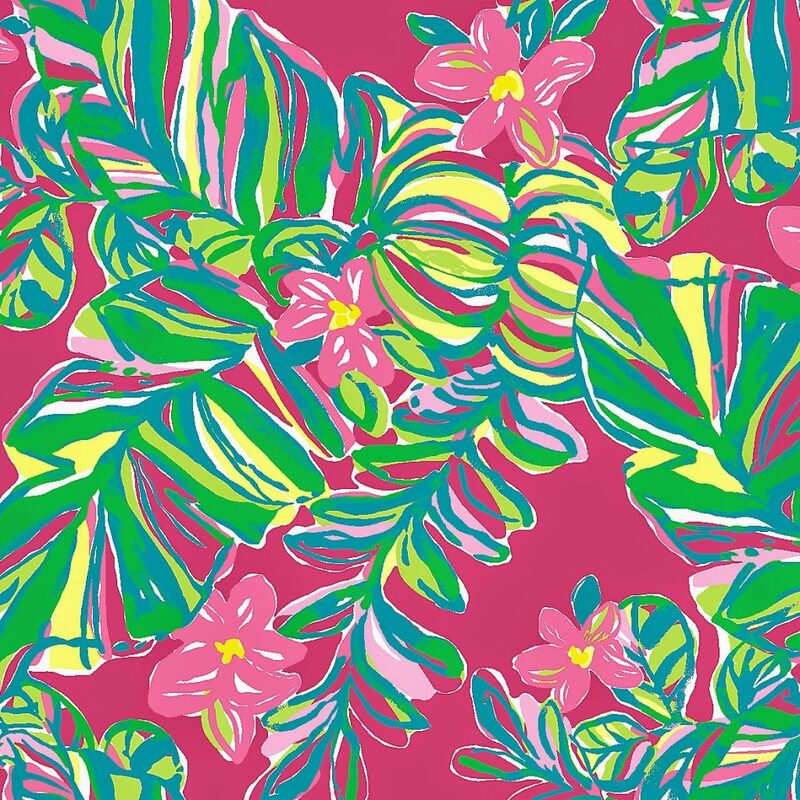 Last weekend, Lilly Pulitzer was having their Lunch at Lilly sale. I caught wind that from 10-11 they were offering an additional surprise mystery gift with online purchase. I quickly ordered just a tank top knowing that I didn’t want to spent a fortune. So yesterday my Lillian Scarf showed up with my free key chain and my tank. Not bad for $38! It’s really big too. I can wear it as a shawl (perfect for an evening wedding), or as a sarong at the pool. Hattie ran around with it all day like a cape, she thought it was fun! This week I was presented with the opportunity to do 2 new projects for one of my clients. I went to a meeting this week with the intention of providing a training session, but turns out it was a brainstorming and planning meeting for more work. I’m excited for the challenge, so I’m proposing a pilot for 1 project and the other some headhunting work! I’m nervous and excited all at the same time since I’m a 1 person show. 3) We joined a CSA! I’m excited to say we will be joining a CSA for this summer? Not familiar with a CSA – it stands for Community Supported Agriculture – meaning from May – October, we’ll be getting the bulk of our produce from a local farmer. All organic, no chemicals and picked within 24 hours. As fresh as you can get! We’ll pick up a new basket each week from our local Farmer’s Market, or we can go to the farm to see how it all grows! Great field trip to take Hattie on! The cost is reasonable, it encourages you to eat your fruits and veggies too! We’ll be joining Lakeview Farms! Paperwork was sent in this week. I’m sure I’ll be sharing a ton of ideas and asking for some on how to use all the produce! Monday I started a sugar detox and a semi gluten free detox. It’s amazing how much sugar is in EVERYTHING. I’ve done really well – unsweet tea and coffees, no processed snacks. I did do a teeny bit of maple syrup on my oatmeal, but it was pure maple syrup and I thought that would be okay. I’m down 2ish lbs already. We’ve been really good about eating at home and sticking to basic ingredients and fresh fruits and veggies. Hattie and I did cave today and got grilled chicken nuggets and Chick Fila and fries. Those are definitely not as good as their regular nuggets – but in a pinch, it worked. My goal was to stick to it for 21 days, so we’ll see how we go! 1 Week down, 2 to go! 5) I’m headed to the Just Between Friends sale this today at Queeny Park. I’ll be giving away a Jump the Line Pass and a Pre-Sale Pass this weekend so stay tuned! I get to preview the sale this afternoon, so I’ll be sharing some of my finds on Facebook! Be sure to follow me there! Don’t forget just a couple more days to win a 16x 20 Canvas from Canvas Pop! I can't tell you how many times I have wanted to reach for something, but I've done well! I got some of H's yogurt on me yesterday and it was SO sweet! Here is to week 2! I've never heard of this consignment sale, it looks amazing! I'll have to look out for next time they have it!